World Bank President Jim Yong Kim also said that the Goods and Services Tax (GST) will have a huge positive impact on the Indian economy. 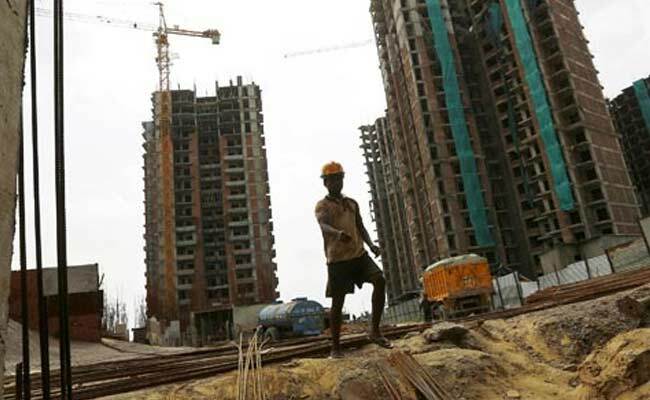 India's GDP grew 5.7 per cent on a year-on-year basis during the April-June period. 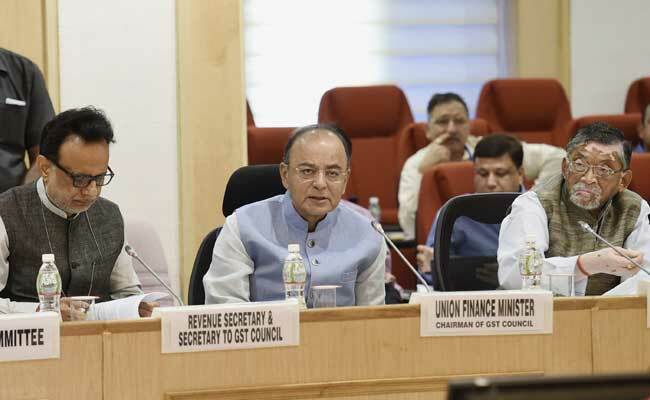 The recent slowdown in India's economic growth is an "aberration" and mainly due to a temporary disruption caused by preparations for the new national tax GST, the World Bank said on Thursday, also stating that it will get corrected in the coming months. Arun Jaitley will attend the annual meetings of IMF and the World Bank in Washington.